The National Association of Realtors’ Pending Home Sales Index measures the number of contracts to buy homes each month. Because the index tracks contract signings, and not closings, it is a good indicator of future existing home sales and an important barometer for the housing market. In July, pending sales rose 1.3 percent and reached the second highest reading in more than a decade. Lawrence Yun, NAR’s chief economist, says the news is encouraging but things could be even better. “Amidst tight inventory conditions that have lingered the entire summer, contract activity last month was able to pick up at least modestly in a majority of areas,” Yun said. 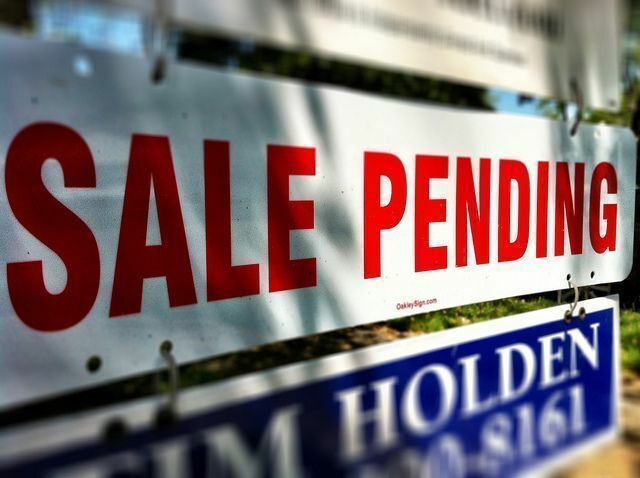 “More home shoppers having success is good news for the housing market heading into the fall, but buyers still have few choices and little time before deciding to make an offer on a home available for sale. There’s little doubt there’d be more sales activity right now if there were more affordable listings on the market.” Regionally, the West, South, and Northeast all saw increases, with the West registering the largest gains. The Midwest was the only region that didn’t improve month-over-month. More here.